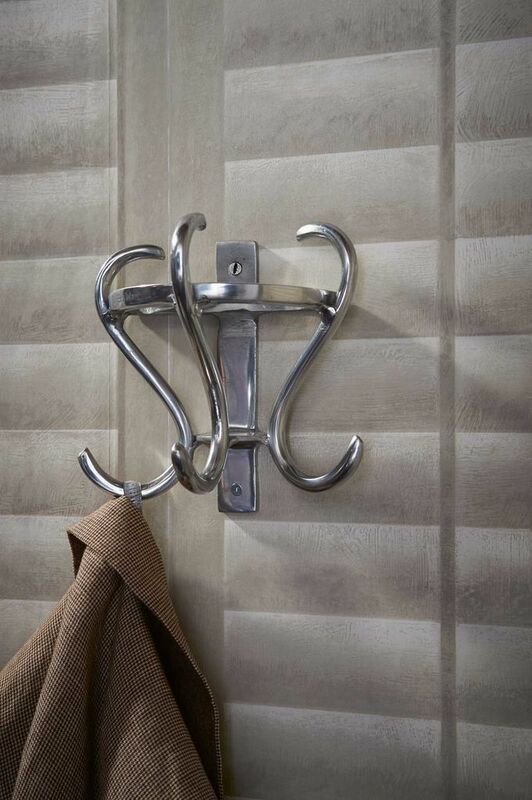 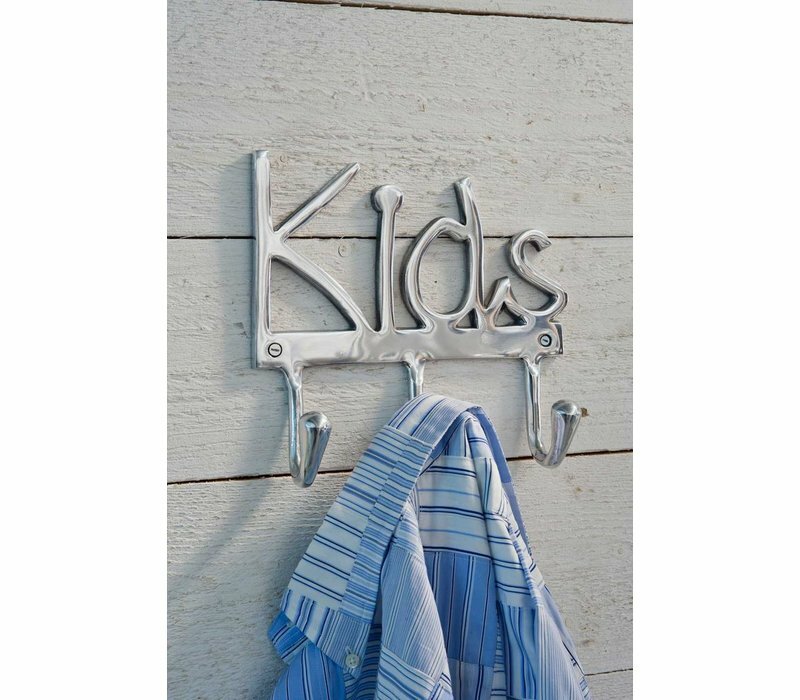 Encourage the kids to hang up their clothes with this cute Coatrack Kids. 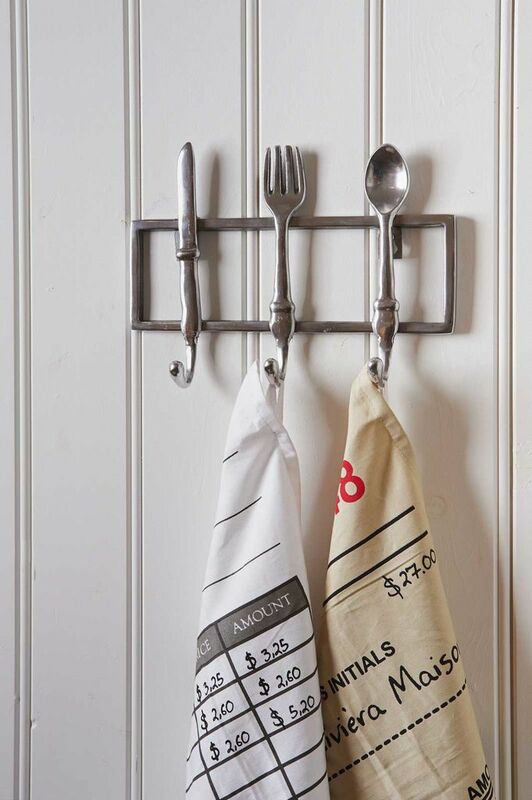 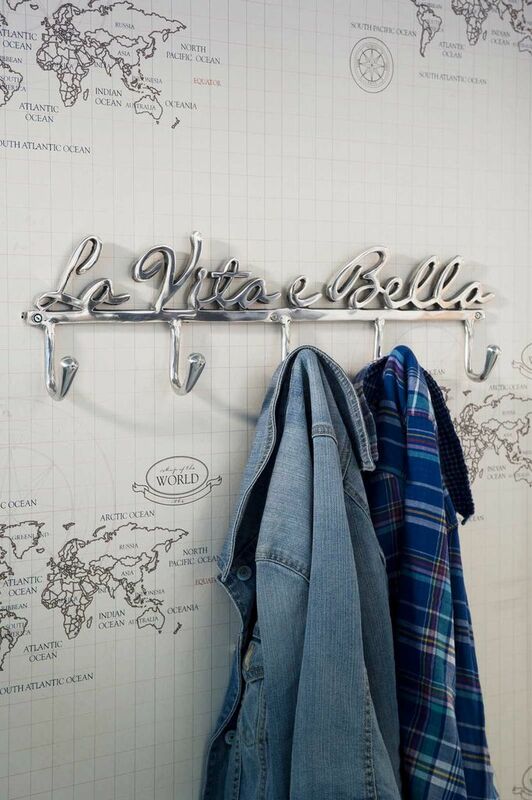 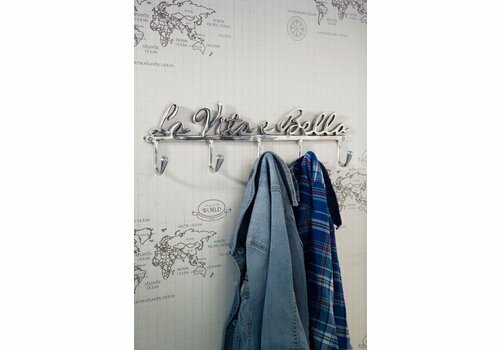 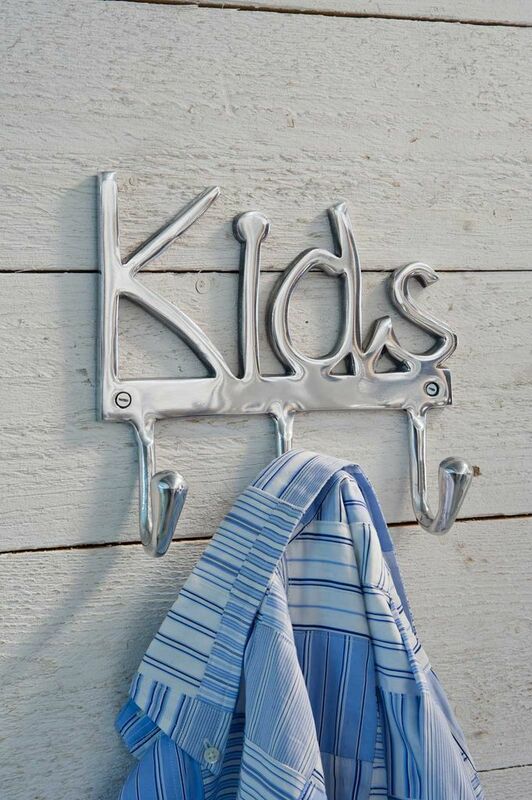 Made from aluminium with fun ’KIDS’ text and three hooks. 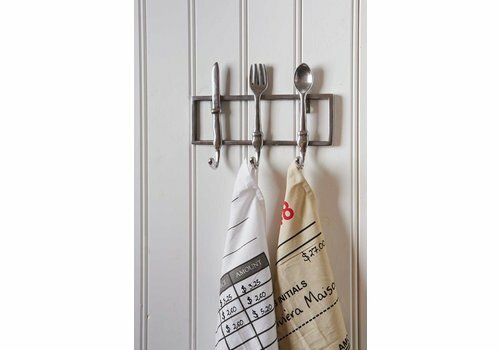 Hang in the hallway or in the little ones bedroom to keep them neat and tidy. 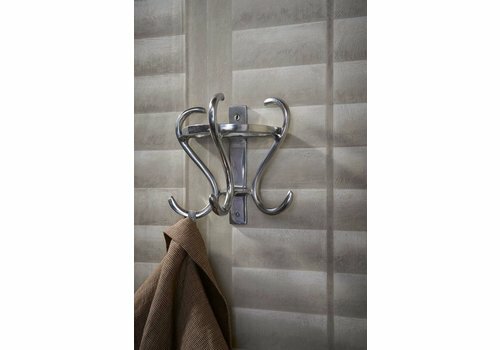 22cm width, 6cm depth, 22cm height.